HOUSTON - (April 9, 2019) - Imagine a parole board trying to figure out whether a previously convicted person eligible for parole poses a future threat to the community. Every day, in scenarios like this, decisionmakers in the criminal justice system use risk assessment tools in that help them determine the fate of people accused or convicted of crimes. But those decisionmakers need to be aware that the tools they're using can have problems, according to a Rice University sociologist. 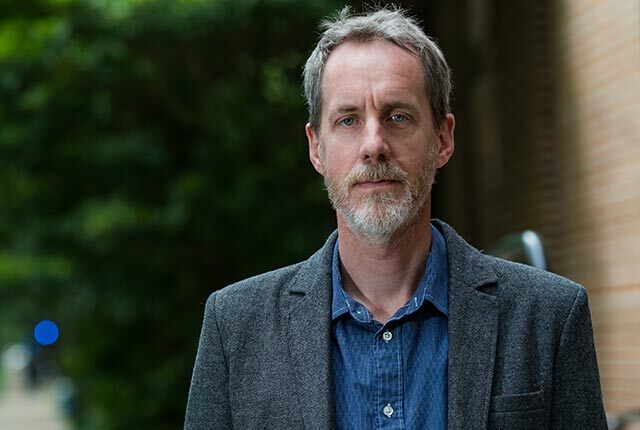 Robert Werth, a senior lecturer in sociology in Rice's School of Social Sciences, reviewed research on various methods for assessing risk among accused or convicted criminals. "Risk and punishment: The recent history and uncertain future of actuarial, algorithmic and 'evidence-based' penal techniques" will appear in an upcoming print edition of Sociology Compass. "These tools make calculations of risk based on what other people have done, which ultimately determine an individual's punishment or freedom," Werth said. "These results are usually based on arrest, rather than conviction. Previous literature has shown that some neighborhoods, especially poorer, urban communities with higher number of minorities, tend to be policed more extensively. That inevitably leads to higher arrest rates for individuals living in these areas. This can, and will, skew risk assessment scores to more harshly assess and punish individuals who are of lower socioeconomic position and who are racial minorities. Werth said previous research about actuarial risk assessment raises important questions about its constitutionality and ethics. "These calculations can ultimately lead to people being punished for what they might do rather than what they have actually done, which would seem to violate our standard conception of due process," he said. "Proponents argue that it is a objective, scientific and transparent way of reducing discrepancies in the system," he said. "However, there are numerous reasons to be cautious and concerned about their potential for negative impacts. First and foremost, research shows that they may reproduce class-based and race-based inequalities. Further, some of the available assessment tools use proprietary algorithms developed by for-profit companies, which raise questions of transparency and fairness." Werth stressed that risk assessment -- whether conducted by a computer or a human -- is not a perfect science. "The bulk of existing research doesn't necessarily suggest abandoning the use of actuarial risk assessments, but it does give us reasons for caution," he said. "Before rushing to adopt or use these tools, we need to have conversations about their problems and weaknesses." Werth said that more research is needed on how actuarial risk assessments are impacting incarceration and punishment rates, and whether or not they are facilitating what's known as "net widening" -- increasing the overall number of people enmeshed in the criminal justice system.